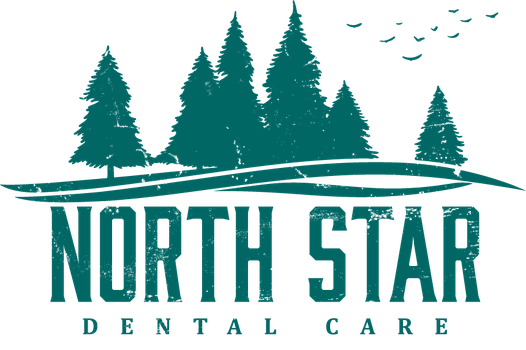 New Patients may contact us by phone, email or by filling out the form below. Let us know what you need and we will contact you. We are conveniently located on 1st Avenue on the west end of downtown in Hibbing, ½ a block from Howard St, and across the street from the Holiday Gas Station. Parking is on-street in the front, but additional parking can be found in the lot behind the building.